Cybersecurity is high up on a lot of people’s minds – especially given the worldwide increase in cyber threats, which equate to roughly a 62% increase in costs to both remedy issues and further strengthen against cyber threats. Moreover, Europol has called cyber attacks is a 'global epidemic'. It's clear that a huge push is needed to ensure that companies and infrastructure in general is protected against damaging attacks. Simple anti-virus software is no longer enough for most companies, and businesses owners and managers are advised to treat this matter with diligence. However, while 74% of companies say that cybersecurity issues are a point of high priority for senior management, only 33% of surveyed companies have a formal cybersecurity policy in place, and just 11% have a protocol in place for when an attack happens. Indeed, 2017 has seen a sharp rise in the number of cyber-attacks, which are growing more pernicious and difficult to manage. The days of installing basic anti-malware and expecting that to deal with the problem are over and companies need to look for bigger and better options – and a lot of these involve helping one another. 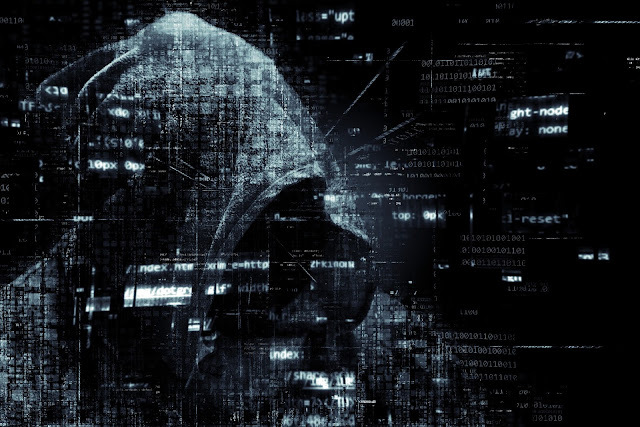 According to Fortune.com, 75% of cyber-attacks can spread from Victim 0 to other victims within 24 hours, and 40% of cyber-attacks can spread within the hour. As such, it has been argued that crowdsourced threat intelligence can provide a stronger form of defence – the strength of the many is greater than the strength of the one. The concept revolves around the free sharing of potential threats, made easier through social networking, creative commons, and open source software development. Crowdsourcing in cybersecurity functions on an organisational level, which implores customers to report possible attacks; on a governmental level, with the government using white-hat hackers to source out issues; and on a vendor level, which aggregates crowdsourced information in order to provide better defence and mitigate problems. Indeed, crowdsourcing works to a company's favour and covers three important areas. The first is collaborating for a specific cause. Networks can be fortified through the shared expertise of cybersecurity specialists. Secondly, intelligence can be shared. For example, Facebook supported a group called ThreatExchange that enabled users to share information about security threats. Even the US Army Research Lab opened their files on GitHub to allow information on threats to be shared. One of the most influential uses of crowdsourcing is offering rewards for ethical hackers in order to test the integrity of their security systems. By mocking a hack attack, yet ensuring no malice will occur afterwards, companies can test their systems against genuine hackers. It makes total sense in our age of interconnectivity, of the greatest companies acting as conduits for content created by the masses for the masses (Facebook, Twitter, Instagram), that having the people have a stake in their own online protection. Citizens are suggested to mention any suspicious activity of physical crime, so crowdsourcing just passes on the information about possible digital crimes. That is why it is cybersecurity’s greatest ally.